Philip Brown Violins of Newbury is owned and run by internationally respected bow maker and violin restorer Philip Brown. For over 30 years musicians, teachers, soloists and orchestras, amateur and professional have been coming from far and wide to use his services. He is a very active member of the Berkshire community and organises local recitals and workshops throughout the year for his customers, teachers and students. 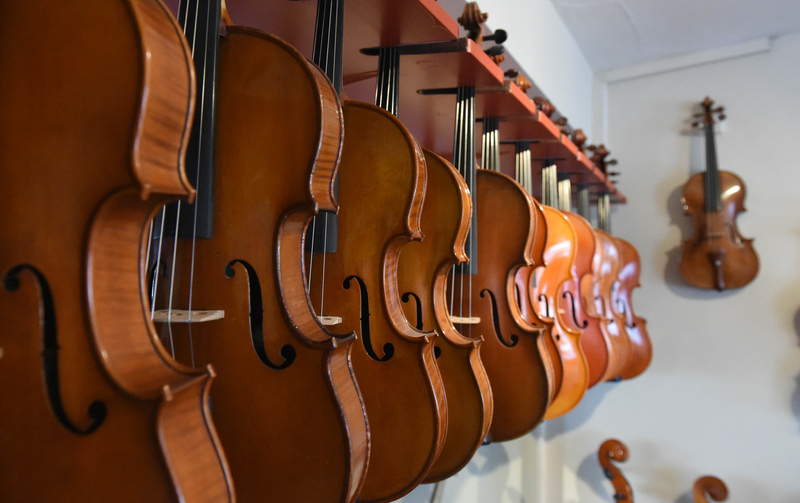 Philip Brown Violins carries a substantial stock of instruments and bows, representing some of the best of English, French and Italian instruments available. We sell instruments from £700 to £500,000, and offer an approval service for those not sure whether to buy and also an outstanding rental service for new players. We also always have a good range of bows in stock including 18th century originals. 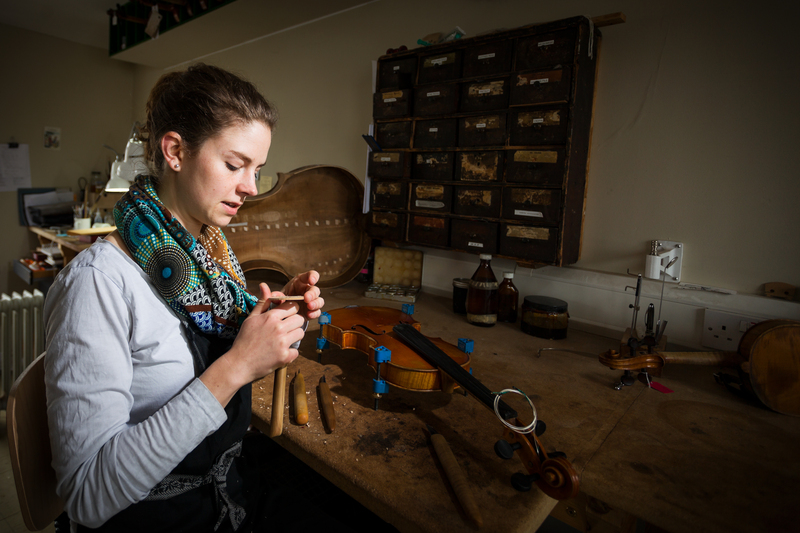 Bows suitable for those interested in period performance are made in the workshop by Philip and the team. We have an excellent workshop facility with a separate machine room, photo studio and research library. These are well equipped with the tools necessary to make new instruments and bows and to carry out repairs and restorations. Our staff are experienced and qualified and have a great relationship with other crafts people in the business and regularly meet up with them and attend courses to keep on top of the latest research and ideas. 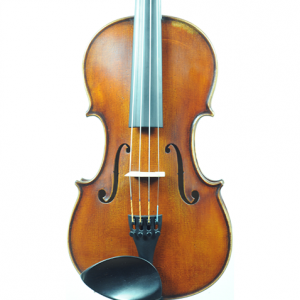 We can carry out restorations on Cellos, Violins, Violas and Bows and provide free estimates for this service. We are now proud stockists of JonPaul Bows from America. Jon Hatch and Paul Prier learned bowmaking in France in the late 90″s, Jon carbon fiber, and Paul studying both Pernambuco and carbon bow making. They brought the carbon technology to Salt Lake City, Utah and started JonPaul bows in 2004. They have been adding new lines and refining the older ones since then. Their mission from the beginning was to create bows that play and sound like the best old Pernambuco bows using the latest carbon technologies. We have a selection of their bows in stock, some of which can be made to your chosen stiffness/flexibility of stick. Please give us a call and we can arrange a trial. Are you not sure what you are looking for in your first, or next instrument or bow? With our extensive collection of violins, violas, cellos, and bows we wouldn’t want you to miss something spectacular. Take a look at our latest featured products, and enquire today to find out more. Sign up to our newsletter to receive regular updates, useful news and helpful advice from Philip Brown and his team. Take a look at what our customers have had to say about previous purchases and our service. We are proud to help our customers find their perfect instrument or provide the best service they require. I recently asked Philip and Kathrin to clean, repair and rebush the pegs on my old Italian cello, rehair a couple of bows and help me with some insurance valuations. I was delighted with the results: their craftsmanship is of the very highest standard and all the work was undertaken with great care and respect for the instruments involved.  They couldn’t have been more helpful and I would be happy to recommend them for any job, large or small. I am so happy with my new violin, thank you! Personal information that you provide us when you leave an instrument with us for valuation, assessment for repair, assessment for consignment, to rent an instrument from us, to receive our newsletters or to attend one of our workshops, is taken so that we can contact you in relation to these matters and for our necessary book keeping/accountancy records only. Newsletters – we send these to customers on our mailing list around 6-8 times per year. If you currently receive them and no longer wish to then please use the ‘unsubscribe button’ or ask a member of staff. 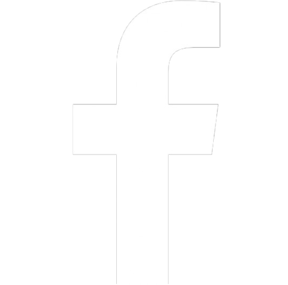 If you would like to be added to our mailing list we shall ask you to sign a consent form.